Candy Rain Game in Html5. Play in your desktop, mobile or Ipad. Match at least three candy's in the world of candy in Candy Rain. The candy's needs to be of the same type to make them disappear. Play this fun game in your desktop, mobile or Ipad. 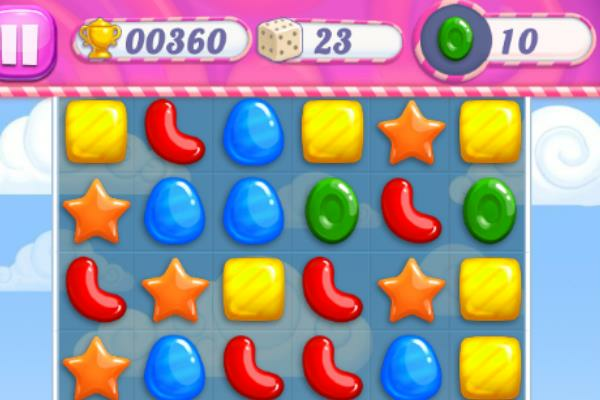 This is another amazing game in the family of Candy Crush Saga.